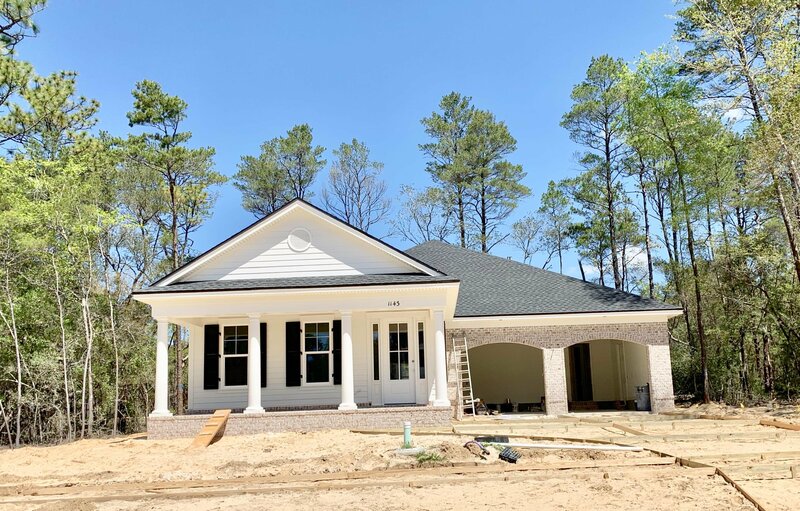 Beautiful one story home in Deer Moss Creek, Niceville's newest community. 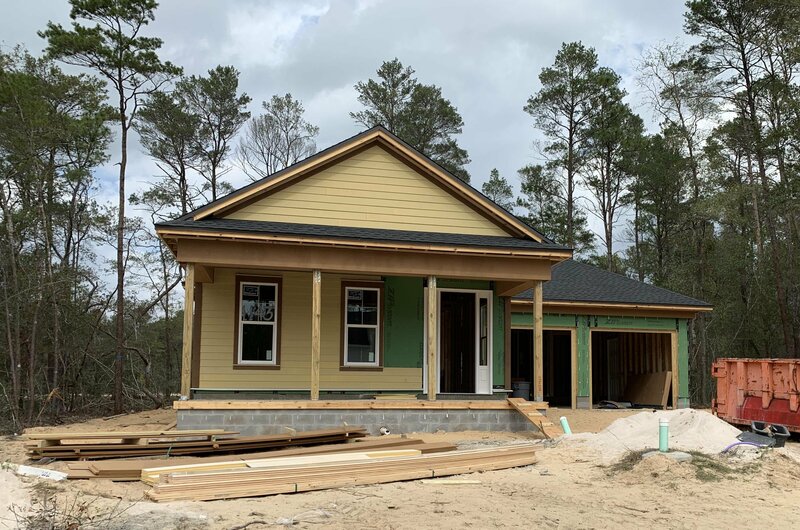 This gorgeous home features 3 bedrooms, 2-1/2 bathrooms, front porch, screened back porch overlooking beautiful nature, open floor plan, 2 car garage and will offer the safety of high impact windows. LVT flooring, tile flooring in the wet areas, crown molding through out the main living areas, quartz counter tops, dual-fuel stove/oven, and stainless steel appliances. Zoned A+ schools, minutes to Eglin AFB, Duke Field, 7th Special Forces and close to Destin's gorgeous beaches. Estimated completion date 5/24/19. Deer Moss Creek is Niceville's newest community with beautiful wooded lots tucked into the first portion of 1100 acres. Annexed into the City of Niceville, this mixed-use community plans to include single-family, multi-family, commercial, a village center and a light industrial area. 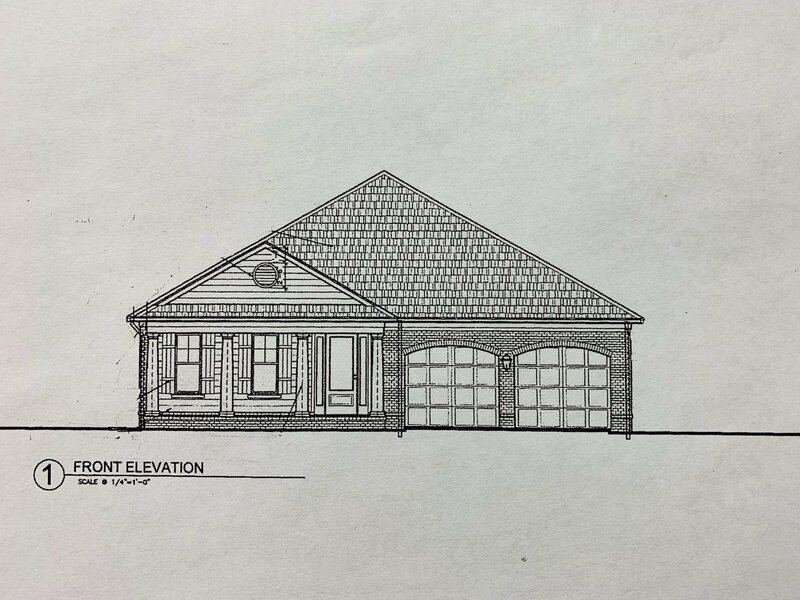 Phase 1 is named Hartfield and has ninety-eight single-family lots ranging from .11 acres to .38 acres. A paved trail system is planned to run along the path of the creek that runs the length of Deer Moss Creek, north to south. The Phase 1 portion of the trail is complete and there is also a park in the center of Hartfield. As future phases develop, there will be other amenities such as pools, community center, other parks, etc. A bike path is planned for both sides of Deer Moss Loop.